As a student at NTU, you'll get loads of support. 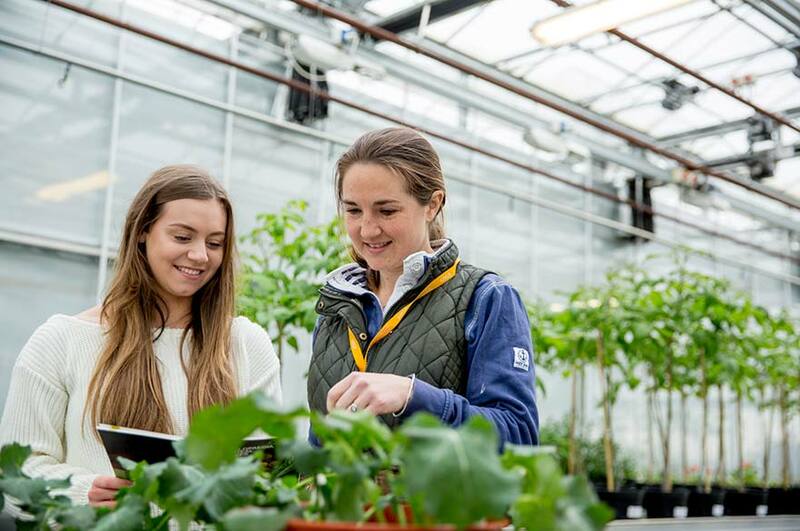 From when you apply, to up to three years after you complete your course, our teams are here to help you. We work hard to provide an inclusive learning environment. If you've got a physical or sensory disability, specific learning difficulty, an autism spectrum condition or long-term health condition, we encourage you to tell us when you apply. This information helps us provide you with advice and support so you'll enjoy learning at NTU. Visit our student support section for further details. Our dedicated Employability team are here to help you with anything job or career-related. You can get advice on career plans, CV-writing and preparing job or university applications. Their support doesn't stop when you leave either. 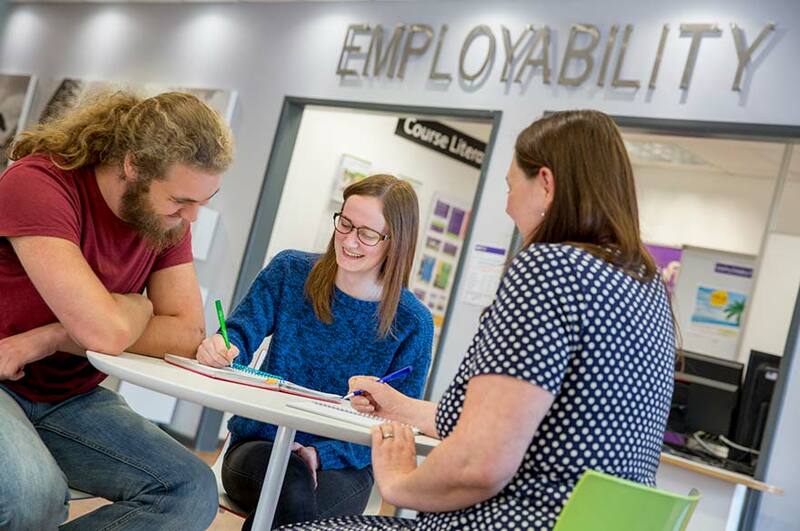 You can access our employability services for up to three years after you complete your course — visit our employability section for further details. The library at Brackenhurst Campus will play a big part in your studies. It’s open 24 hours a day, seven days a week during term-time. Our friendly library team are here to make sure you can make the most of the books and resources available.